A brand-new animated series in the Star Wars universe is heading to the Disney Channel and Disney XD starting this Fall. 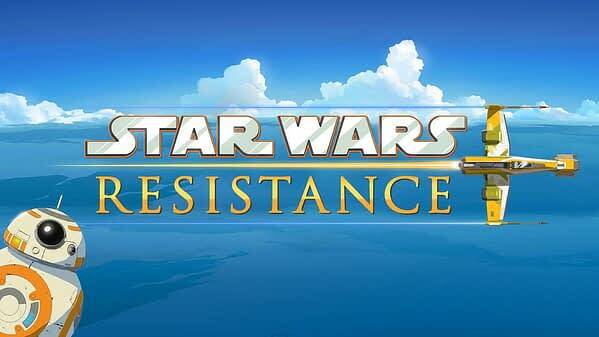 Star Wars: Resistance will star BB-8 alongside resistance fighter pilots, including both new characters and appearances by fan-favorites like Poe Dameron and Captain Phasma, who will be voiced by their movie actors, Oscar Isaac and Gwendoline Christie. 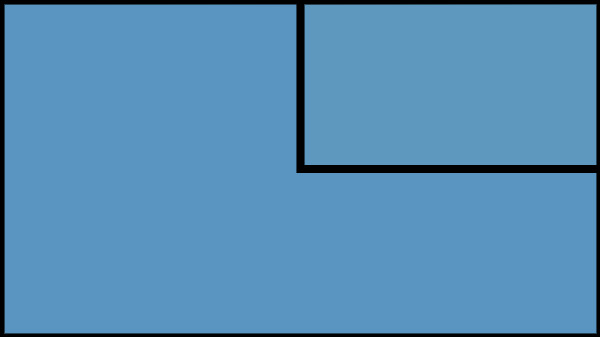 Created by Dave Filoni, the voice cast of the show includes: Christopher Sean (Days of Our Lives), Suzie McGrath (East Enders), Scott Lawrence (Legion), Myrna Velasco (Elena of Avalor), Josh Brener (Silicon Valley), Donald Faison (Scrubs), Bobby Moynihan (DuckTales), Jim Rash (Community) and Rachel Butera (Tammy’s Tiny Tea Time). Look for the series to premiere on the Disney Channel in the Fall, and later air on Disney XD.